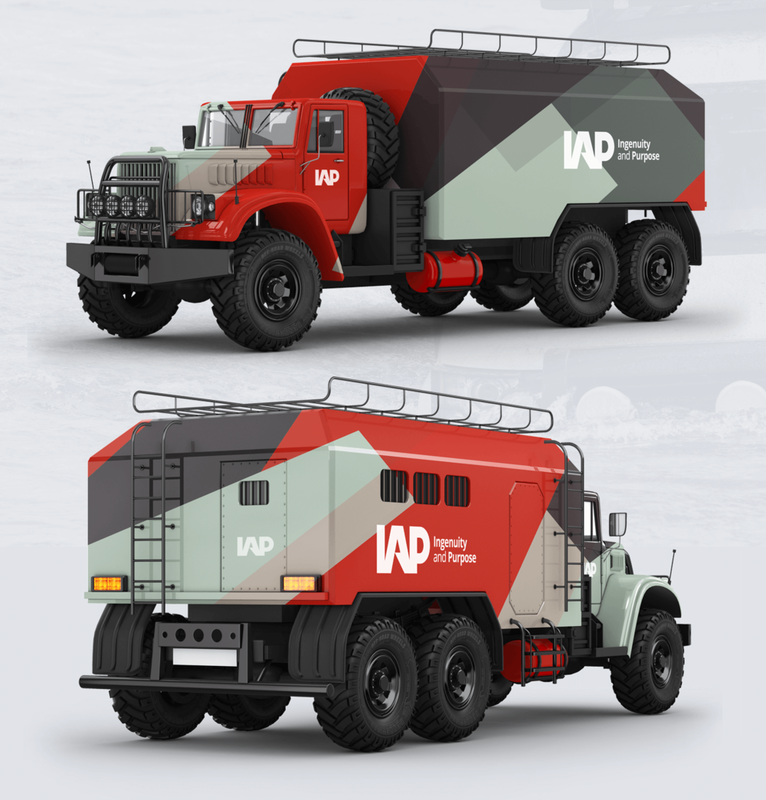 IAP is a trusted contractor that is capable of fulfilling its many missions in any dynamic global environment. 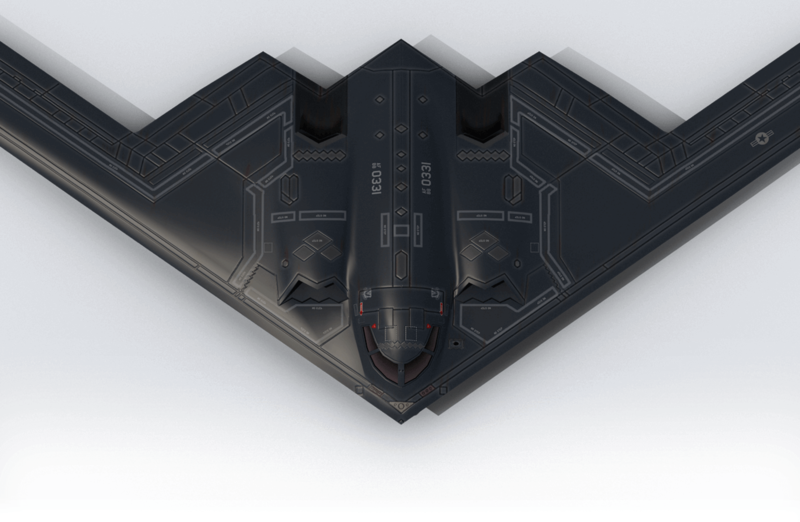 They specialize in government services, expeditionary infrastructure, power solutions and technology support. 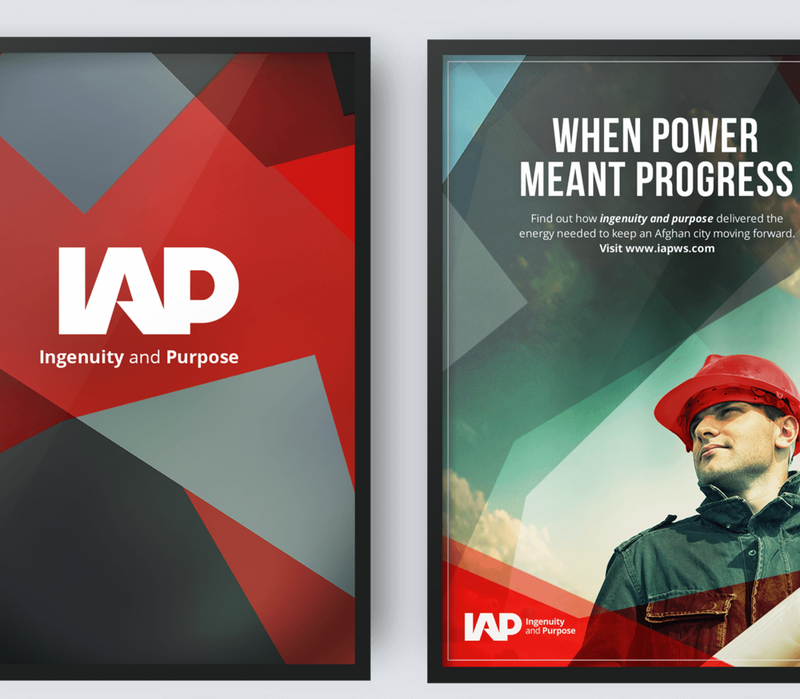 I was the lead designer responsible for the new bold and impactful brand and digital presence for the new IAP. We went through rigorous research and exploration. The biggest take away that informed my decisions was the military background of most of the employees. 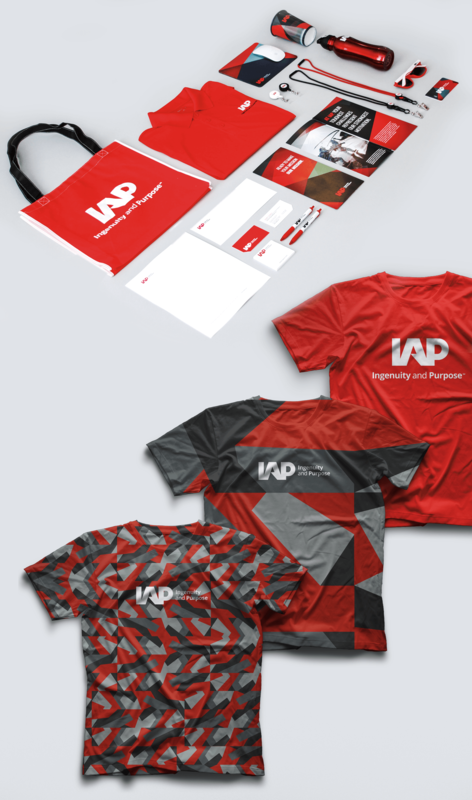 I used that to develop a custom IAP digital camouflage pattern that would unify all employees and help them stand out from their competitors. The website was very robust with an authenticated state that housed employee information as well as customer and client information.